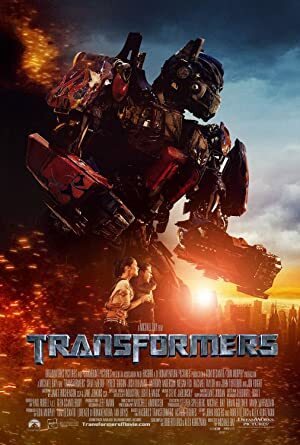 An ancient struggle between two Cybertronian races, the heroic Autobots and the evil Decepticons, comes to Earth, with a clue to the ultimate power held by a teenager. Awards: Nominated for 3 Oscars. Another 20 wins & 41 nominations.